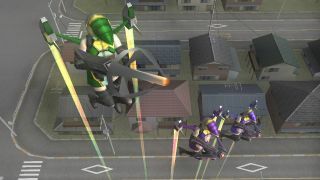 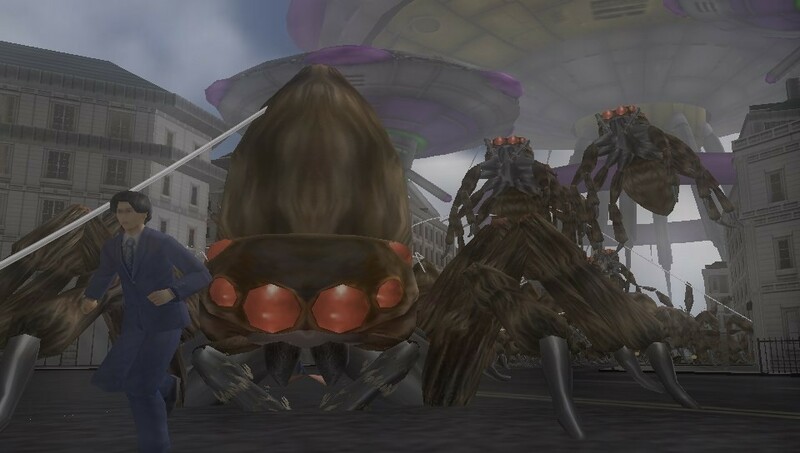 Fans of the EDF series may enjoy this little announcement - Earth Defense Force 2: Invaders from Planet Space will be arriving on the PS Vita next month. That's right, the remake/port of this PS2 and (until recently) Japan only title hits store shelves on October 20, 2015. To celebrate, bask in all the glorious giant "alien" slaughter. 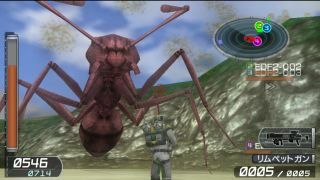 Like any of the other Earth Defense Force titles, you're tasked with saving the Earth from the giant aliens - who just so happen to look like spiders and ants. 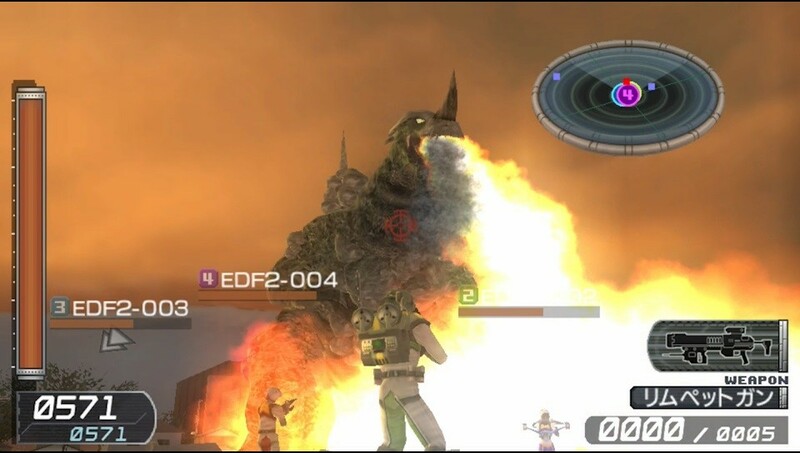 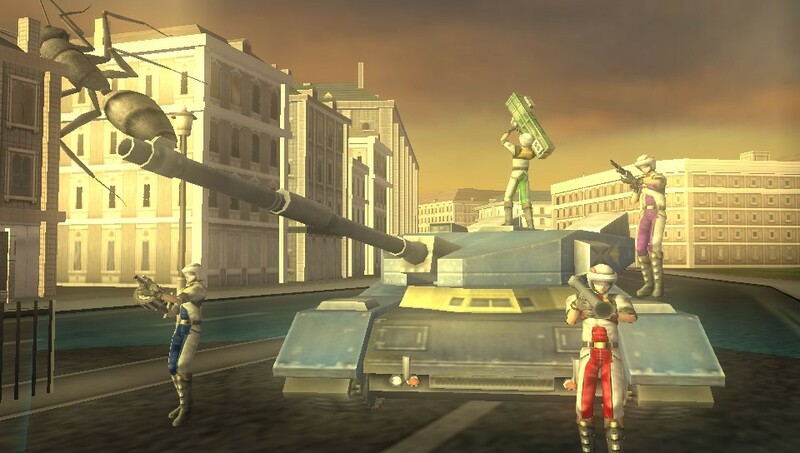 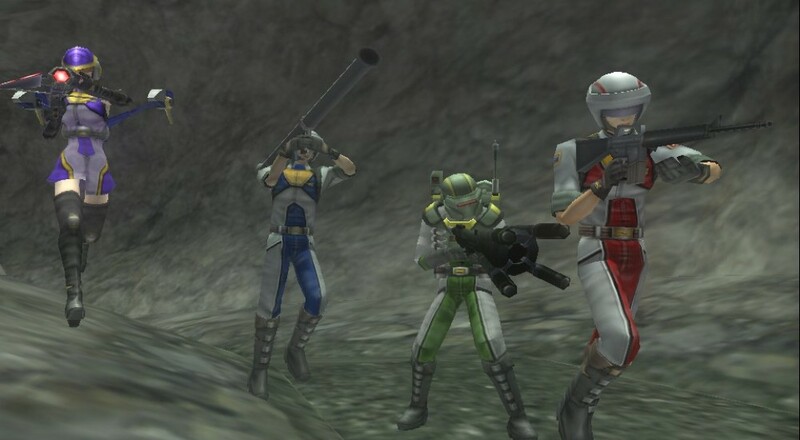 Interestingly, the game has more in common with the most recent title, Earth Defense Force 2025, than the first title we got in the U.S., Earth Defense Force 2017, as you will be able to choose from one of three different classes. 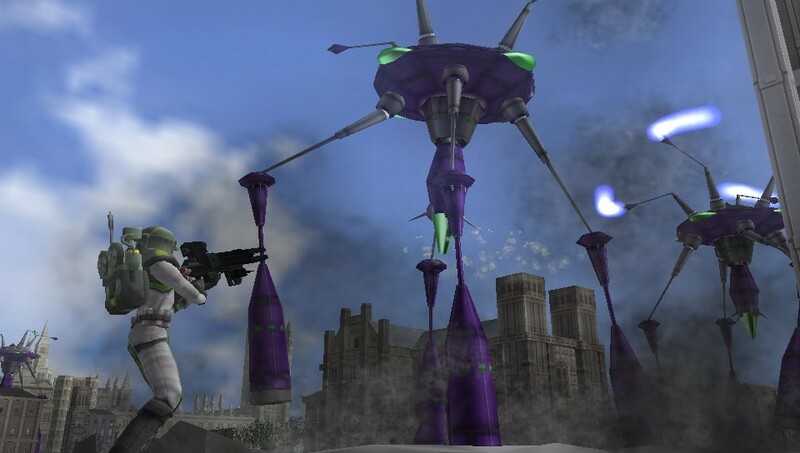 There's the standard "Infantryman," the aerial "Pale Wing" complete with jet pack, and (all new) the "Air Raider" that can place trip mines and sentry turrets. 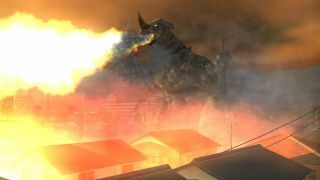 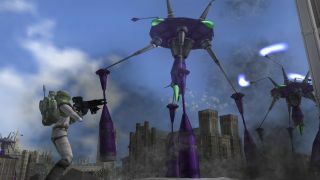 Earth Defense Force 2: Invaders from Planet Space arrives October 20, supports four-online and local (via adhoc) co-op, and will retail for $29.99. 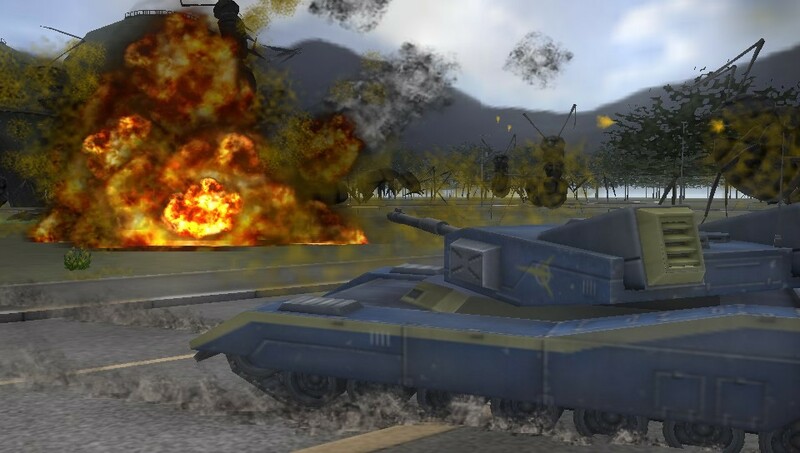 Page created in 0.9946 seconds.